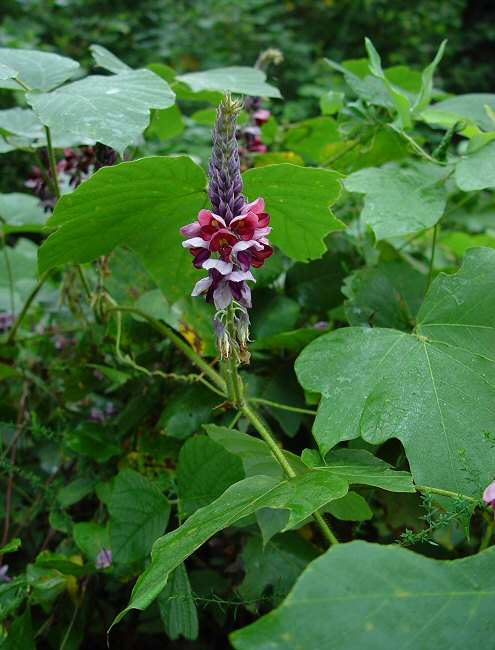 The pueraria flower is sweet and neutral in property. Its main function is to relieve alcoholic poisoning manifested as headache, dizziness, thirst, fullness and distension in the abdominal and gastric regions and vomiting. The combination used includes Pueraria flower (Gehua), Pilose asiabell root (Dangshen), Round cardamom seed (Baidoukou) and Tangerine peel (Chenpi). The dosage of the herb can be 3-12 g.